The company was founded in 1998 and has been going strong ever since. They’re interested in working with translators from all corners of the earth. Worldlingo does have some pretty specific guidelines about what they’re looking for when they read through the applications. They will only accept the most qualified applicants. If you would like to work as a specialist translator which pays a little better you need to have all of the requirements of a general translator and also 2 years of translation experience and a university degree in your specialty area. 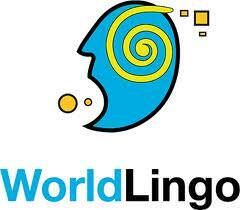 WorldLingo is looking for any translators who fluently write and speak at least two languages. They have clients from all over the world. If you speak a common combination of languages, such as English and Spanish it’s likely that you’ll find the company has several clients you can work with, but you’ll also be competing against several other translators. On the other hand, if you speak something more obscure, like English and Kikuyu it’s likely you’ll be able to take each project that’s submitted to WorldLingo. Turning in your application will be hassle-free. The translation service has made it easy by providing the form you need directly on their website. Before you can fill out the application, you will have to create an account and log in. Make sure that any information you mention in your application and resume can be verified. If WorldLingo likes the look of your application they will take you through the rest of the application. It can take a while before they respond to your application. 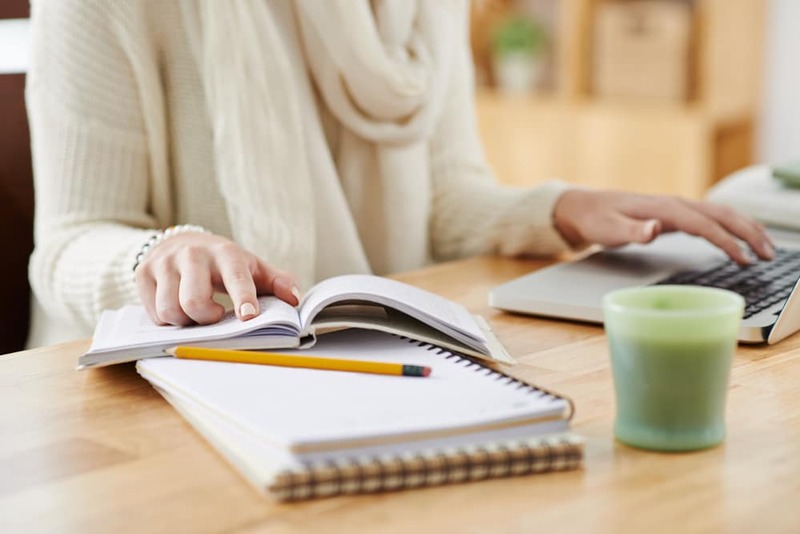 The company has offices in both the United States and the United Kingdom, but you’ll be able to do as much translation work as you wish without ever leaving the comfort of your home office. If you currently work for WorldLingo or have in the past – please share your experience in the comment section below. It would be great to hear from someone that actually works for them or has. It's much appreciated. Feel free to ask questions below as well — hopefully, we can get answers together.